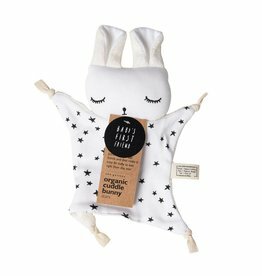 This sweet bunny is made for cuddling. 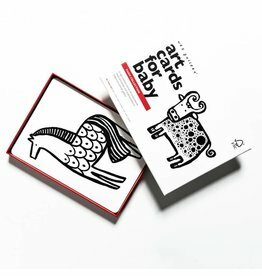 Hang these bold, whimsical art cards in the crib to transform it into a wee gallery or use them as flash cards for older children. 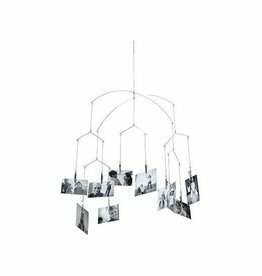 Bring the art gallery into your home or office with our mobile photo clip. 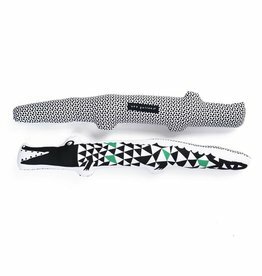 This sweet Alligator can brighten up any room or entice any child’s imagination. Charming decor for baby's nursery. 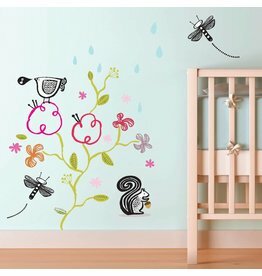 Your child will adore this little forest, featuring forest animals like butterflies, an owl, birds, a fox, and gazelle. Keep track of their growth over the years by marking the butterflies on each birthday. Dress up these adorable baby animals in color with the fun and educational lacing cards featuring Wee Gallery’s signature hand-painted illustrated characters.